plus sushi & other Japanese specialties. KAMPAI first opened its doors in 1995 with it's original location in the upscale and trendy neighborhood of Buckhead. After its much success, KAMPAI relocated to Duluth with a location in the Medlock Bridge neighborhood. 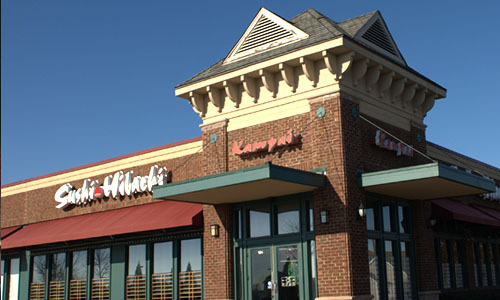 Soon KAMPAI emerged as the best japanese sushi & hibach restaurants in the family oriented suburb of Atlanta.